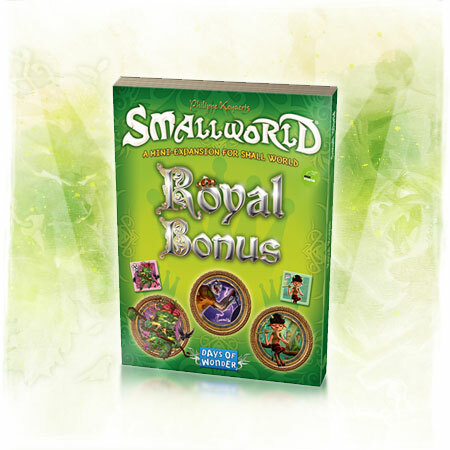 A brand new Small World expansion – A Spider’s Web; along with an expansion previously only available as part of the Small World 2 Kickstarter campaign – Royal Bonus; will hit retail stores in November. At the same time, both The Necromancer Island and Leaders expansions, which have been out of print for years will also be available through game stores. 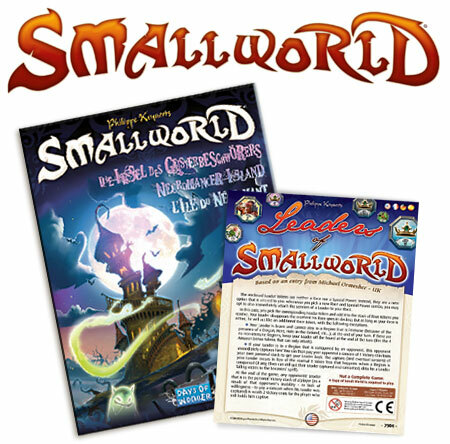 Small World fans get another treat as Necromancer Island and Leaders, two additional micro-expansions for Small World that have been long out of print will be reprinted and available in November from retailers and from the Days of Wonder webstore for $6/€5. 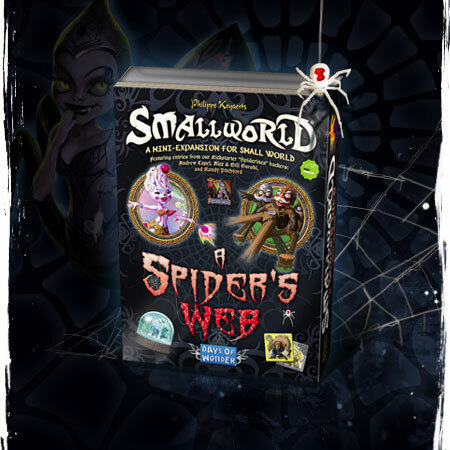 This entry was posted on Wednesday, October 8th, 2014 at 12:56 and is filed under Events, Games, News, Small World. You can follow any responses to this entry through the RSS 2.0 feed. Both comments and pings are currently closed.